The leading software provider for 3D Printing is establishing a presence in the US market. Their temporary office, established last August will now become a permanent location for the Berlin based tech company. In August of 2016, 3YOURMIND opened an office in San Francisco to bring their advanced software for Industrial 3D printing to the United States. 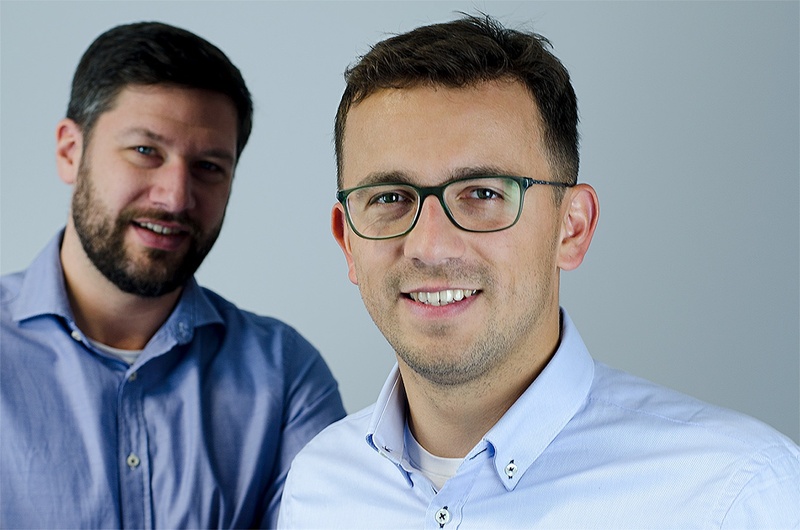 The expansion effort has been led by Aleksander Ciszek, 3YOURMIND’s Co-founder with temporary support from Stephan Kuehr (CEO), and Philipp Stelzer (Head of Sales and Marketing). 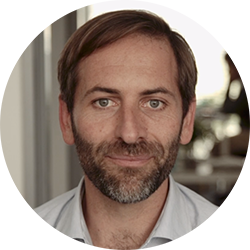 Acquiring American customers has been its main focus, because despite of already having a strong presence in Europe, there were only a handful of 3D service providers in the US using their software platform. "The launch of our eCommerce solution last October has been a perfect entry point to the US market. We have found innovative companies and 3D printing services who were hungry for the solution we developed here in Germany." The progress of negotiations and contracts with giants of the Silicon Valley has resulted in the German Accelerator extending their support for an additional nine months. The proximity to the tech network has sped the develop of business relationships in the U.S. market. In 2017, they expect several of those partnerships to be formally implemented in customer companies and made public. In April, 2016 3YOURMIND was awarded the German Innovation Prize recognizing the brightest minds and most innovative ideas in the German economy. 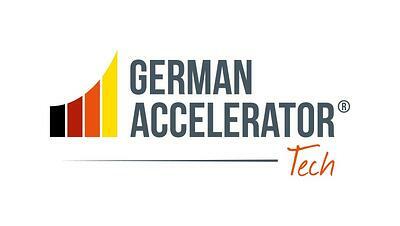 As part of the award, they were provided with placement in the German Accelerator program in Silicon Valley. They were one of the few innovators selected for this prestigious presentation to bring companies “Made in Germany” to the American market.